The town boasts an extremely rich history but it was the Great Western Railway which put Swindon firmly on the map in 1841. Scratch beneath the surface and Swindon is one of the South West’s most stimulating destinations for culture vultures. Designed by Isambard Kingdom Brunel himself, the terraced two-storey cottages were built to house the railway workers and although modernised inside are still as they appeared in his time. 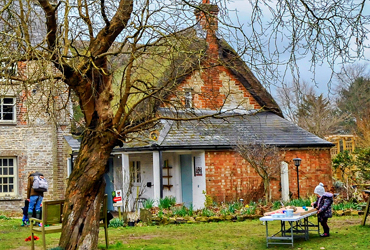 There is also the Railway Cottage Museum, opening times vary. The Central Community Centre in the village was once the GWR Medical Fund Hospital. 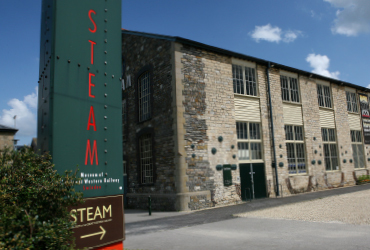 Opened in 1891 and paid for by the workers of the Great Western Railway through their Medical Friendly Society. 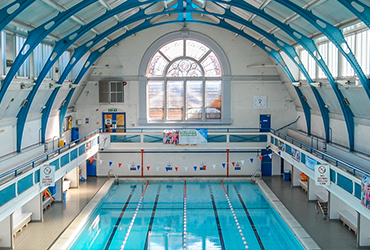 This Victorian health centre provides a number of unique facilities in addition to the pool – the original, beautifully decorated Turkish Baths are still in use today. 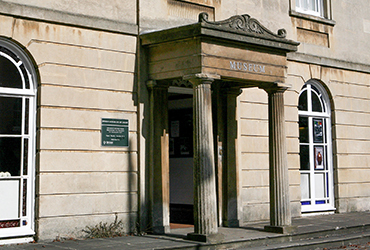 There is always something happening at this museum dedicated to the esteemed writer, Richard Jefferies. Set in the grounds of a 17th-century thatched cottage there are exhibits, beautiful gardens and a whole host of year round events and activities for young and old. The house and maintained gardens which reflect the nature writing that Jefferies created are great fun to explore. 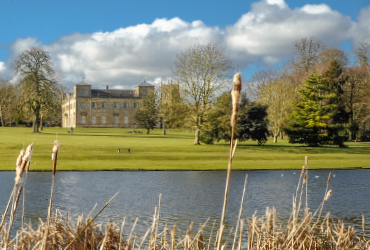 This beautiful country park is a fantastic community resource in a perfect setting and with a children’s playground, summer splash pool, all year café and space to run around, it makes for an enjoyable family day out. 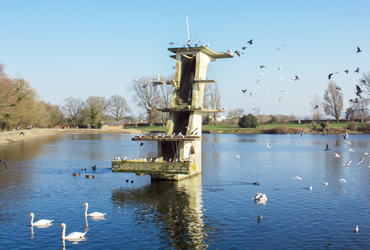 A Nature Reserve and a Site of Specific Scientific Interest means that the park is bursting with interesting bird and wildlife species and offers both fishing and birdwatching. Not only a Commonwealth War Grave cemetery, buried here is a snapshot of Swindon people from all walks of life. From senior managers at the GWR works to murderers and thieves, every grave has its own fascinating story. 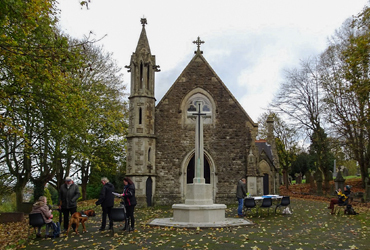 Centrepiece of the graveyard is the chapel with its Cross of Sacrifice standing proudly on guard. 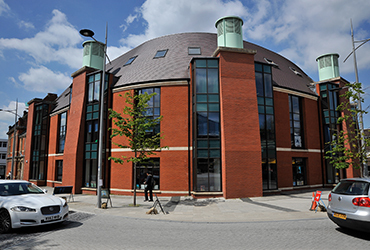 Spread over three floors, the main central library in Regent Circus is the go to place for all the information you need when visiting the town. Here the Visitor Information Centre is where you can find free leaflets about places to visit and things to do. 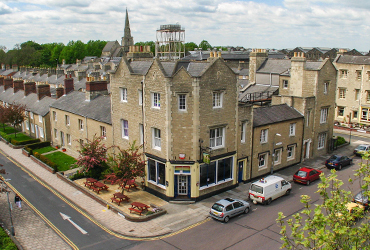 There are books on local history, maps, and souvenirs and staff are on hand to help you make the most of your visit as well as providing advice on public transport around the town.